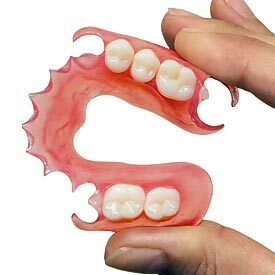 If you are looking for partial dentures for yourself or for a family member, the dental team at Point McKay Dental, located in NW Calgary, are here to make the process as easy as possible. We invite you to book an appointment at Point McKay Dental today. Our team of dental professionals looks forward to the opportunity to meet all of your denture needs. Call us at (403) 283-7829 to book your Partial Dentures Consultation with us today!